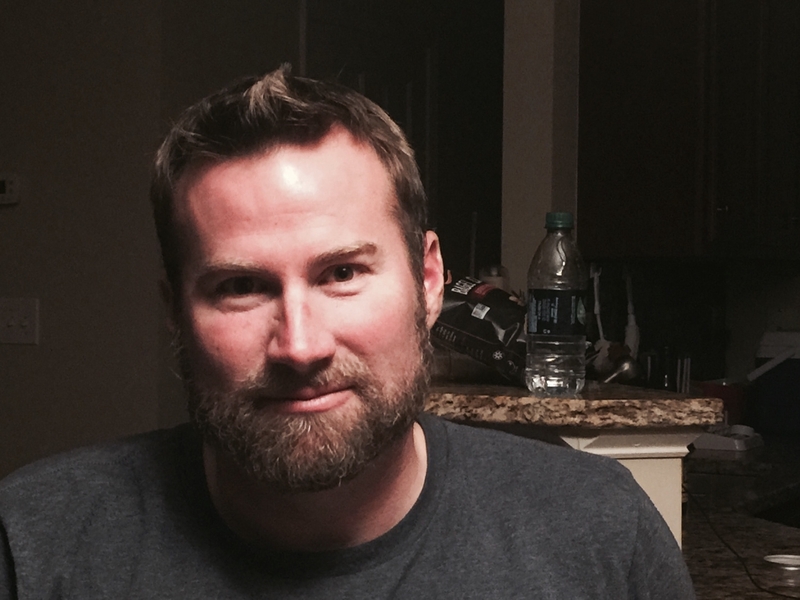 Editor’s Note: This blog was originally published on September 30, 2014. It was updated on September 22, 2015. Ever hear of GABF? The Great American Beer Festival? 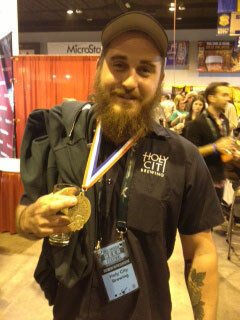 Yeah, the big festival where Holy City Brewing seems to win medals every year? The one in Denver that sells out in less than 10 minutes every year? That’s the one. It’s a big deal. And South Carolina beer has a history there that you might not know about. The GABF is a three-day annual beer festival hosted by the national Brewers Association in Denver, Colorado that is held usually in early to mid October. This year it is a little early by historical standards, but seemingly few beer enthusiasts will complain. It is considered the largest ticketed beer festival in the United States where patrons can sample about 3,500 different American beers, which is up a whopping 1,500 from last year. Besides the tastings, the big part of GABF is the beer judging. A medal at the festival carries a lot of weight, where breweries compete in 84 different beer-style categories, submitting in upwards of 5,000 beers to be judged by several hundred judges. Started in 1983 when only 3 medals were awarded, the festival has exponentially grown from 22 participating breweries to this year where there will be over 750. That’s up 150 from last year. 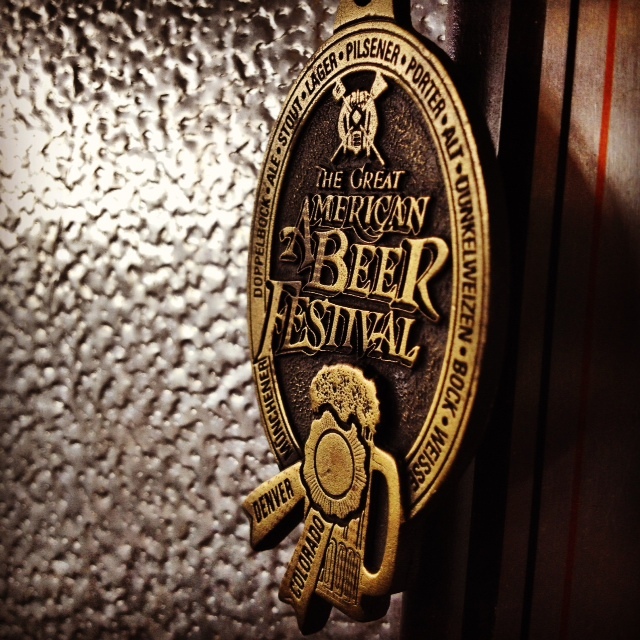 A medal at GABF can catapult a brewery and lead to explosive growth. The festival begins this week at the Colorado Convention Center in Denver. 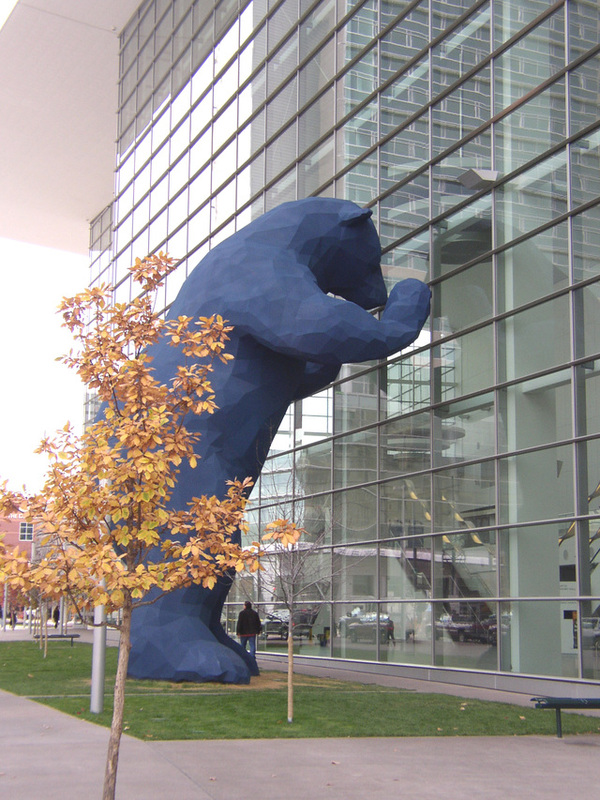 If you’ve never been to Denver or the Convention Center, you’ll know you’re there as you’re welcomed by a 40-foot high blue bear. You really can’t miss it. And while the sampling portion gets under way on Thursday, judging is already under way to hand out this year’s medals. Judges are not necessarily looking for the beer that tastes the best. Beer judging is actually about whether the particular beer is representative of the particular style it purports to be. And that’s where the medals come in.